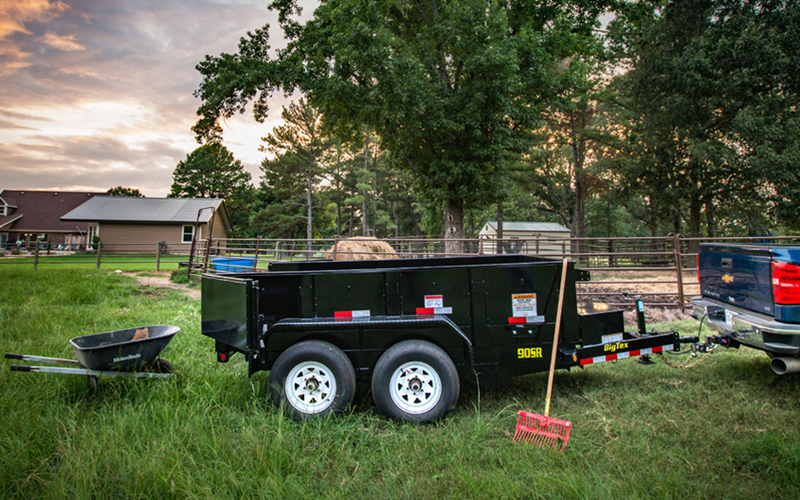 Northwest Arkansas (NWA) Trailer Sales is a premier dealer in Fayetteville, Arkansas. 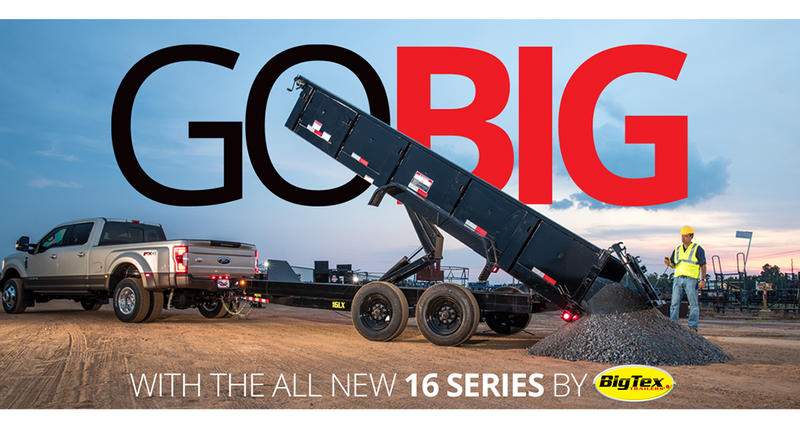 With a diverse selection of trailer types, we can provide you with the BEST trailer for your dollar. We now offer rental trailers. Call today to inquire or reserve. Have a question, comment or want to give us feedback? Great! Our customer’s satisfaction is the most important part of our job; it’s why we do what we do, to give you a product worth buying and that will last you years and years to come.